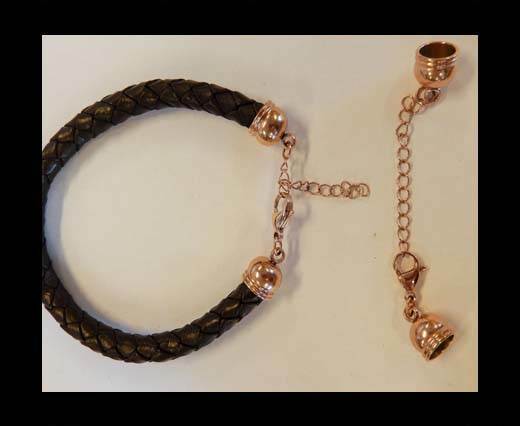 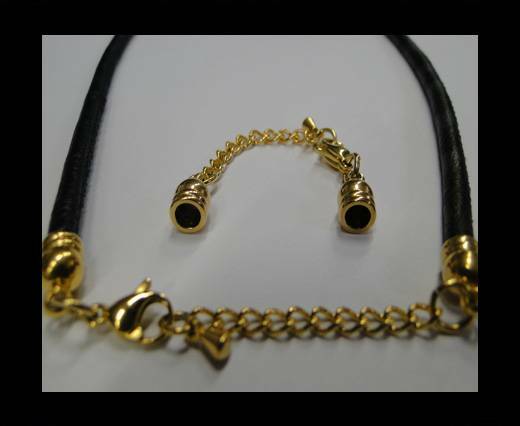 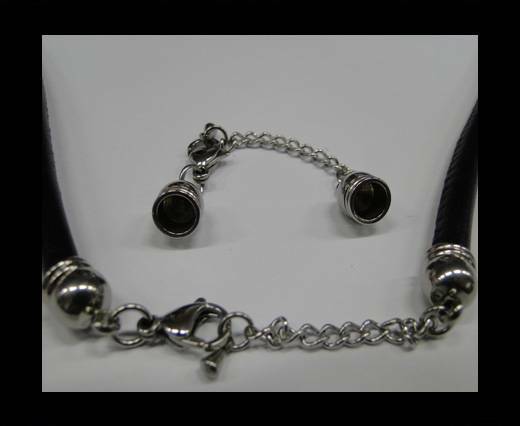 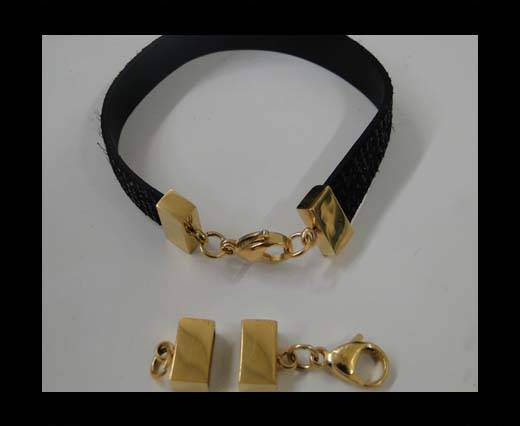 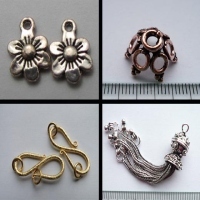 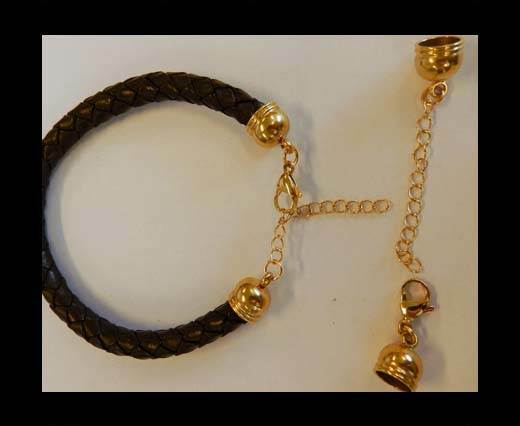 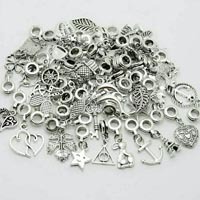 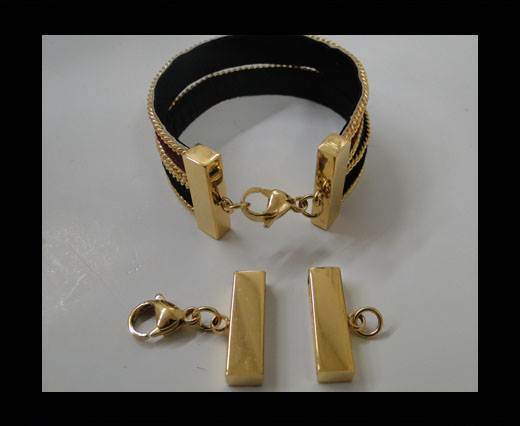 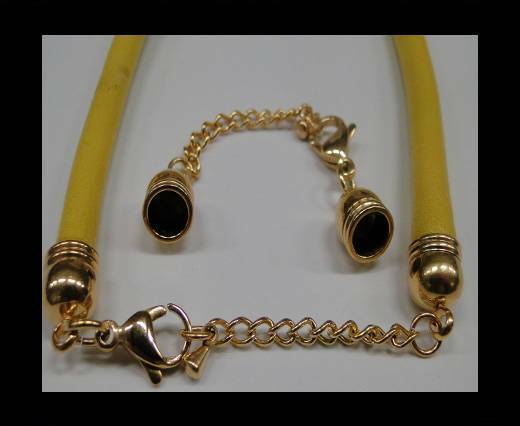 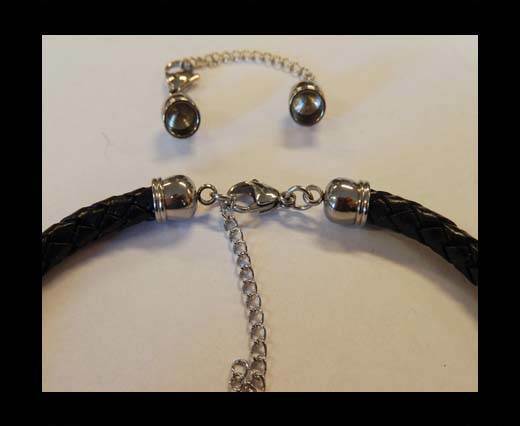 Sun Enterprises offers you with the widest collection of lobster clasp closure for your stunning bracelets and necklaces. 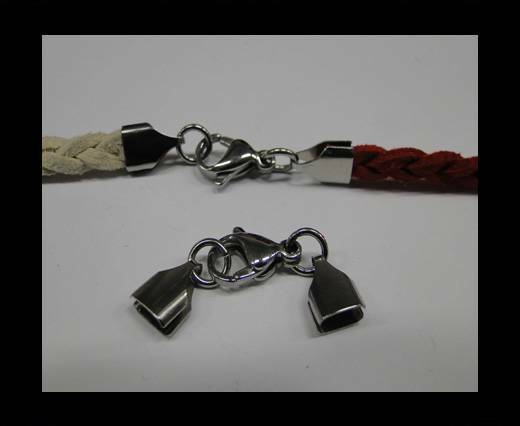 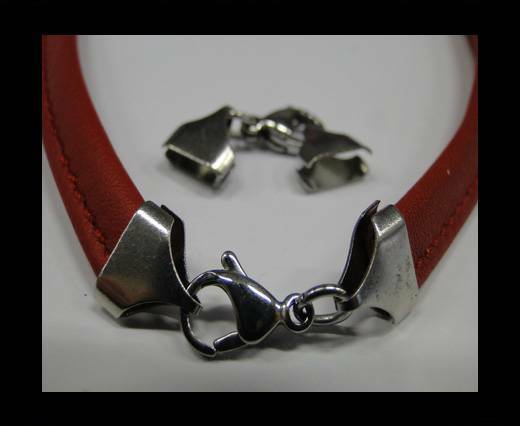 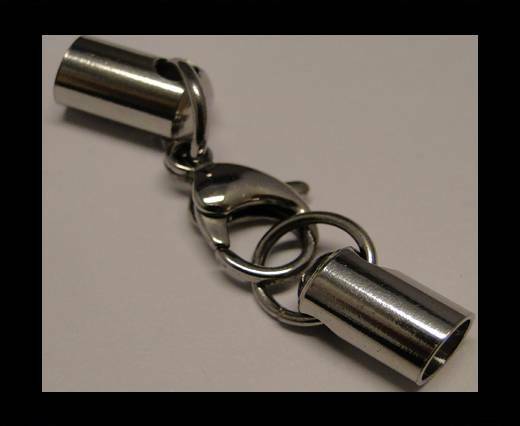 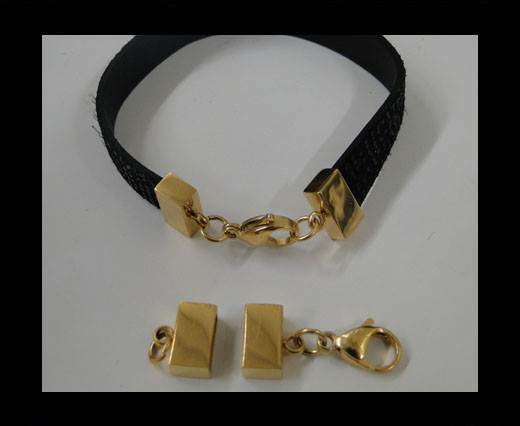 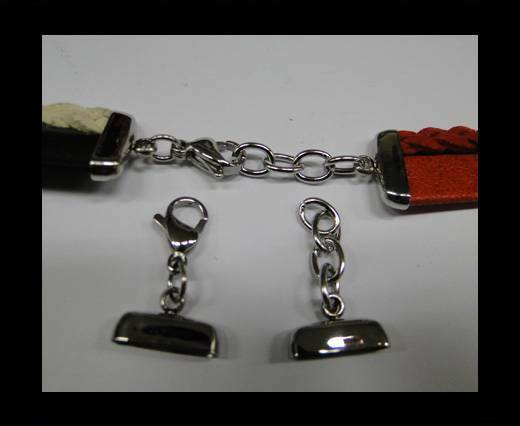 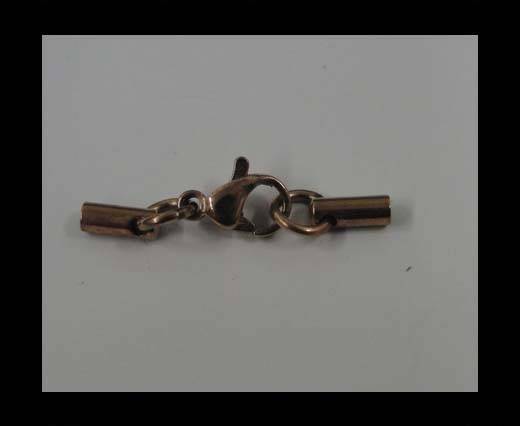 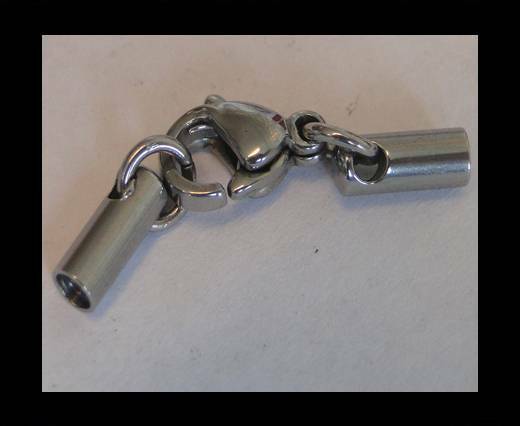 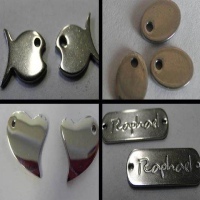 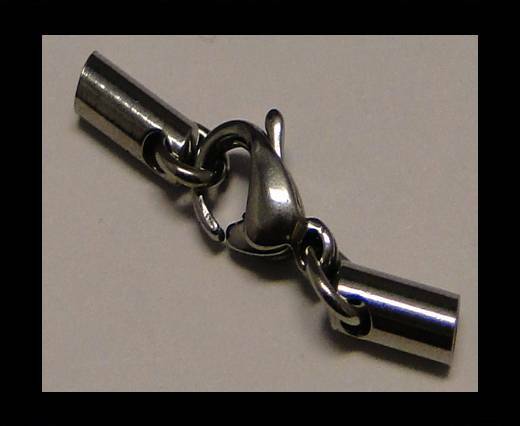 We also provide lobster clasp for keychains too at wholesale prices. 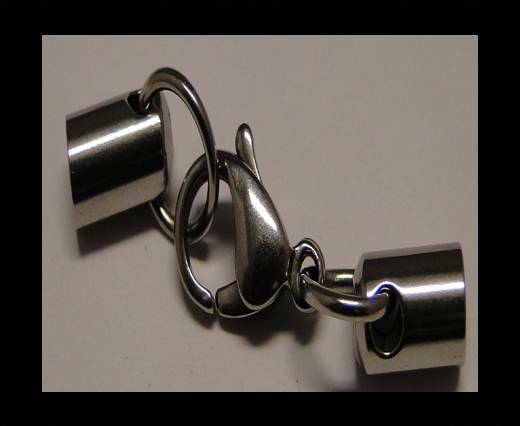 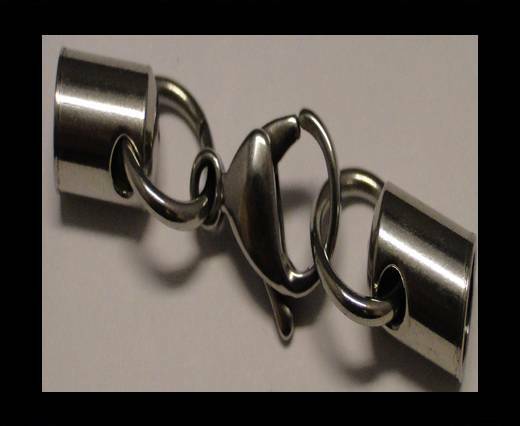 Explore our finest lobster clasp for your trendy jewelry. 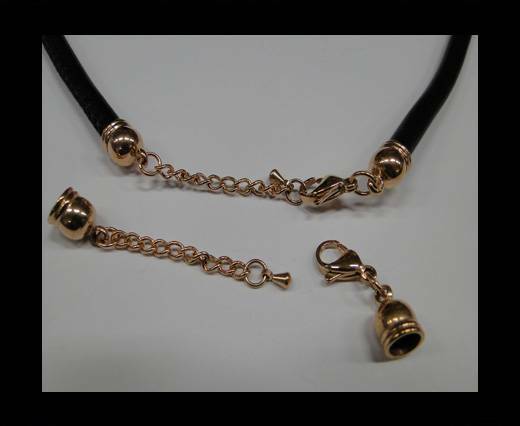 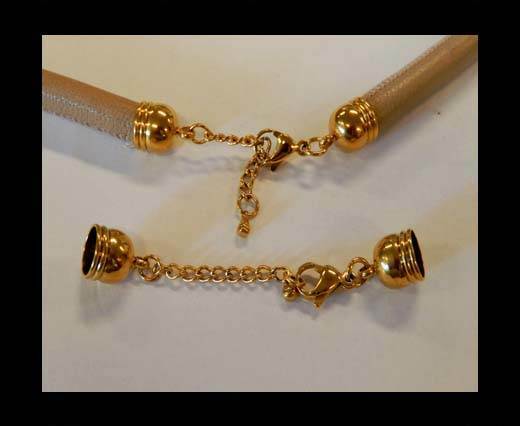 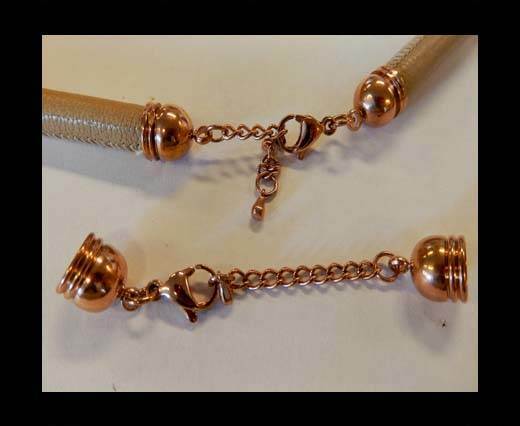 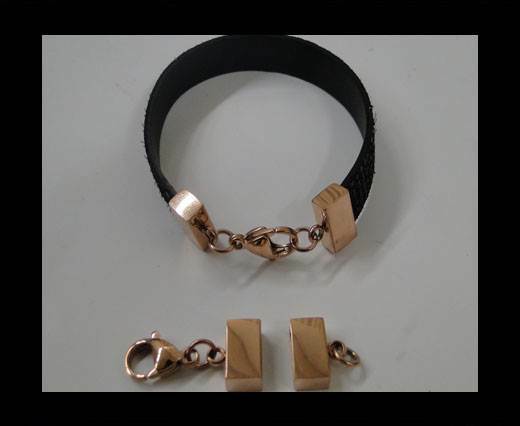 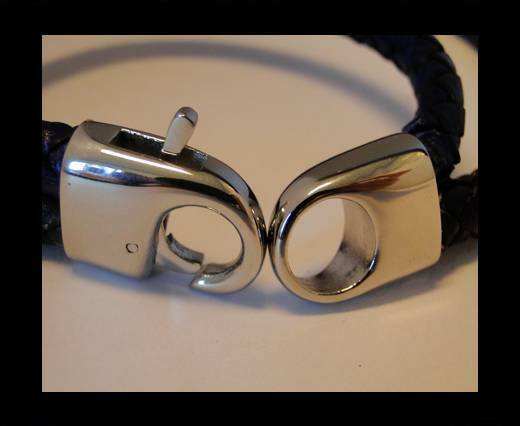 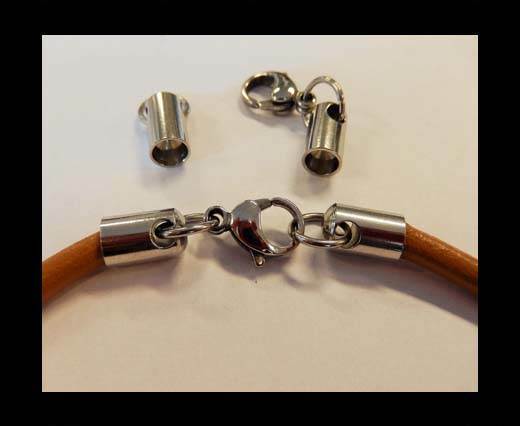 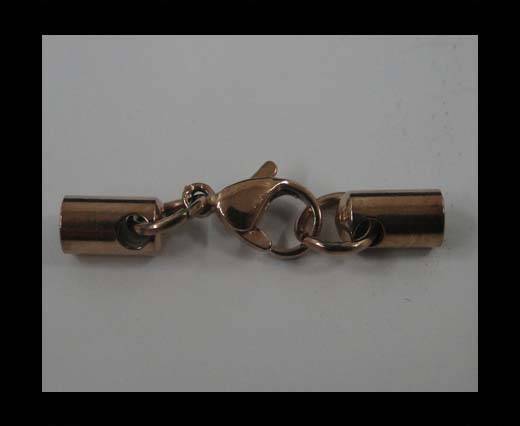 We have stainless steel lobster clasps in gold and rose gold too. 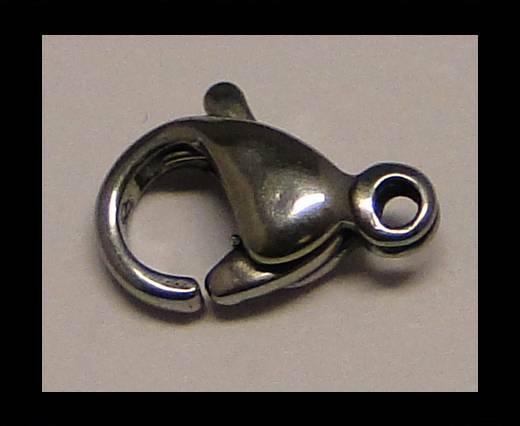 You may combine these lobster claw clasp with our chains and chords as closures to make beautiful bracelets or necklaces.